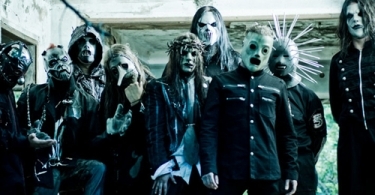 SLIPKNOT! 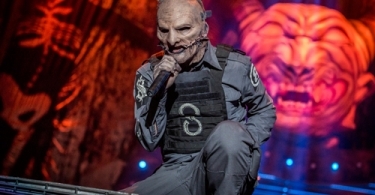 “The Gray Chapter” show al Postepay Rock in Roma! 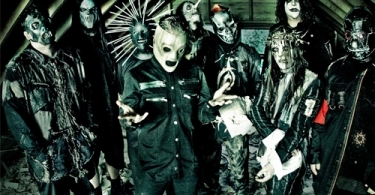 Arrivano gli SLIPKNOT al Postepay Rock in Roma! 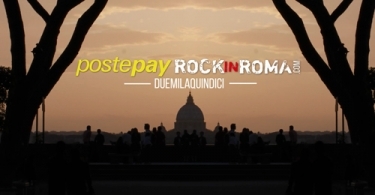 Postepay Rock in Roma, finalmente si parte!